Land Rover - British car manufacturer, whose product range is made up entirely off-road, with the glory of one of the most reliable cars in the world. History of Land Rover began immediately after the Second World War began in times of shortages. The first car of the brand, released in 1948, was developed by brothers Spencer and Maurice Wilks and was a cross between a small tractor and a car. According to the inventors, the car had to meet the needs of British farmers, and in particular of Maurice Wilkes, a reliable all-terrain vehicle. Due to shortage of steel body of the new model is made of aluminum, the indisputable advantages of which are also light weight and corrosion resistance. The first Land Rover enjoyed unprecedented demand, with the result that by the mid 50s the brand has become clearly associated with the concepts of resistance, longevity and phenomenal off-road qualities. Since the beginning of the 60s the demand for four-wheel drive vehicles has increased significantly, and the company Land Rover was at the beginnings of a new, rapidly developing areas of vehicles intended for active lifestyle. Thus began the development of a completely new model of the vehicle, which was supposed to combine the comfort and performance of a family car with a unique off-road capabilities Land Rover. The result of painstaking work was presented in 1970 Range Rover, which being as reliable and sturdy as its predecessor, offering occupants a much greater comfort, while having a decent dynamics. Instantly received universal recognition, Range Rover has established itself the undisputed leader in all-wheel drive cars, and laid the foundation for the formation of a new market segment of luxury SUVs. This Range Rover, many years later will be exhibited in the Louvre as an outstanding achievement in the field of car design that was a real culmination of the global model of success. During the 70s and 80s the evolution of Land Rover and Range Rover went along with what was growing recognition and SUVs. And the excellent results in the famous Paris-Dakar rally finally strengthened the company's reputation as a car manufacturer, having an outstanding durability and reliability. 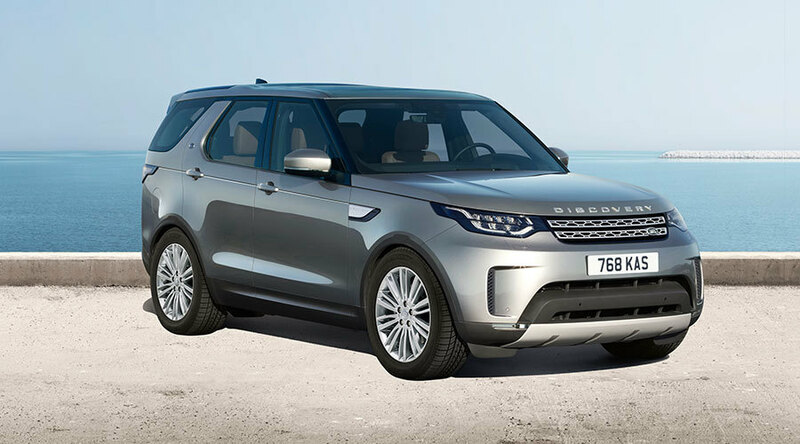 In 1989, at the Frankfurt Motor Show the company introduced a Land Rover Discovery, which was the first representative of a new segment of all-wheel drive family car. The latest cutting-edge technologies such as permanent four-wheel drive and a legendary traffic control system is downhill (HDS) were used in the making of this car. 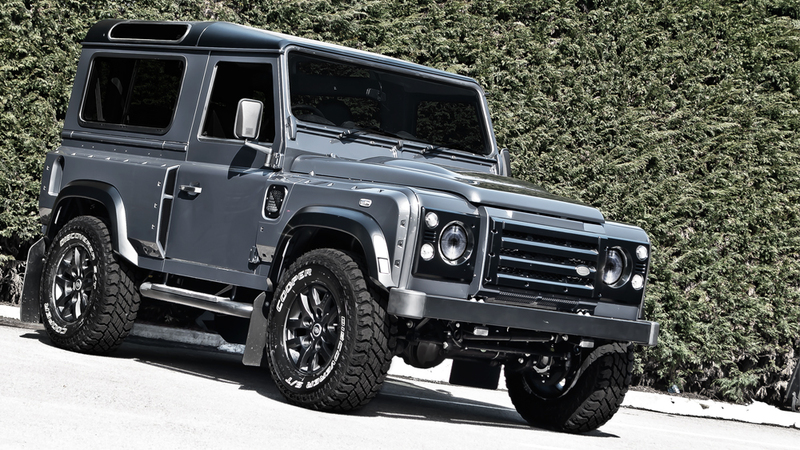 In 1990, the classic Land Rover 90 Defender 110 received a new name. Releasing more than 60 years and having undergone many changes, and this car is now generally kept the main features of its legendary ancestor. In 1994, the owner of Rover Group, and together with it and a subsidiary of Land Rover was the German automaker BMW. 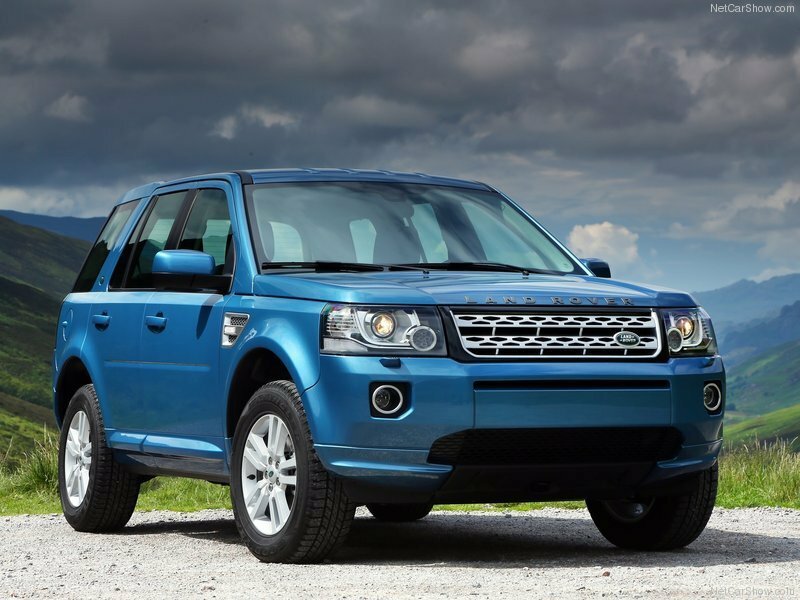 Released in 1997, Land Rover Freelander was the small-sized SUV in the model range Land Rover, opening the company's access to the booming in recent years the sector of the market of compact wheel drive vehicles for active recreation. In creating this car manufacturer for the first time moved away from the classic layout of units and use the front transverse engine, monocoque body and independent suspension all wheels. In 2005, the company is launching a new model Range Rover Sport for active driving. Combining the excitement of a sports car with the versatility and all-terrain off-road vehicles, Range Rover Sport has become a new class of cars called the «sport tourer». In 2013, we started selling a new generation of models. Since 2008 Land Rover owned by Indian company Tata Motors. However, the new leadership has said that he would not interfere in the basic directions of activity of the British manufacturer's lineup with the exception of engines that will be more efficient and will be hybrid machines. 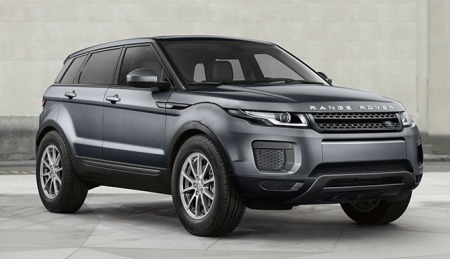 One of the latest innovations of the brand - stylish compact SUV Range Rover Evoque. The official debut of the car at the auto show in Los Angeles in 2010. With a truly irresistible looks, agile and dynamic, Range Rover Evoque is ideal for use in large cities. Throughout its history, the English brand does not get tired to produce new models, as well as improve existing ones, each time confirming its credibility producer durable and reliable cars that can survive in the most difficult road conditions.